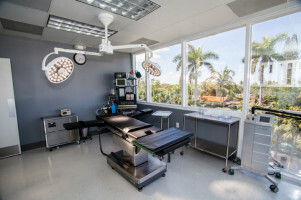 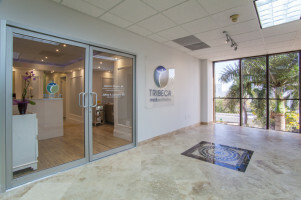 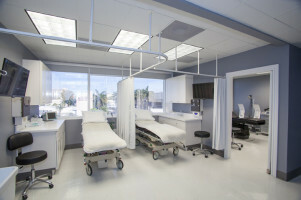 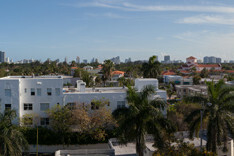 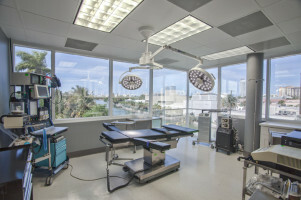 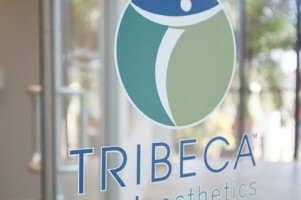 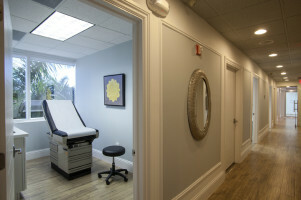 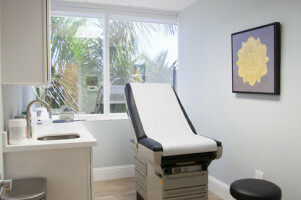 Welcome to the website of Tribeca Medaesthetics, located in the beautiful city of Miami Beach, FL. 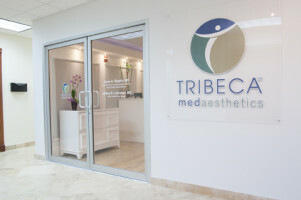 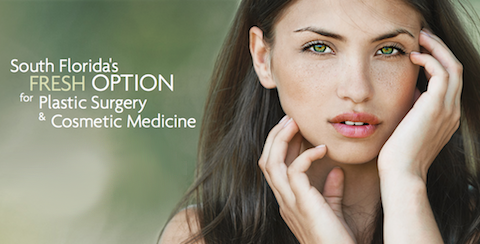 At Tribeca Medaesthetics, Dr. Jason A. Shapiro and our board certified plastic surgeons on staff have built their practice on the foundation of patient-centric care, and are devoted to ensuring that your cosmetic enhancement treatment experience is both safe and successful. 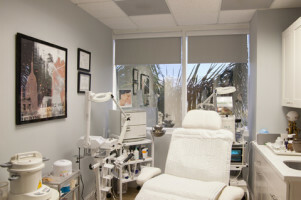 Harness Your Skin’s Natural Healing Power with SkinPen MicroNeedling! 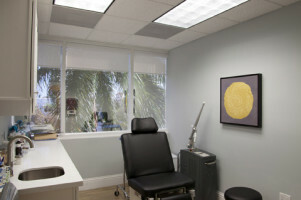 View before & after images in our digital photo library to see actual patient results of Dr. Shapiro.